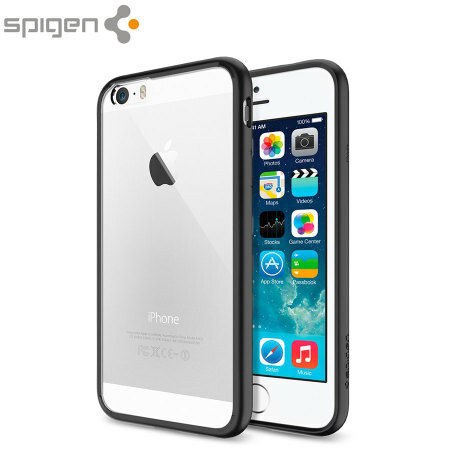 Protect your iPhone 6S with this unique black bumper with air cushioned corners from Spigen. A no-hassle case, fits easily and securely, very well finished. Buttons feel good and work well. 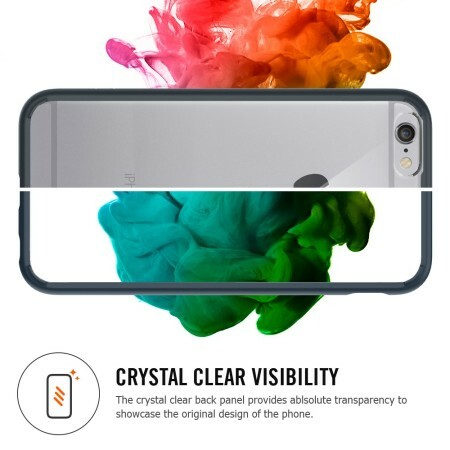 The bumper style of this iPhone 6S case means that you are still able to see the majority of your gorgeous Apple iPhone at all times. 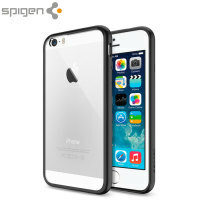 With its stunning hybrid design, it is the perfect blend of a bumper and a full enclosure case. 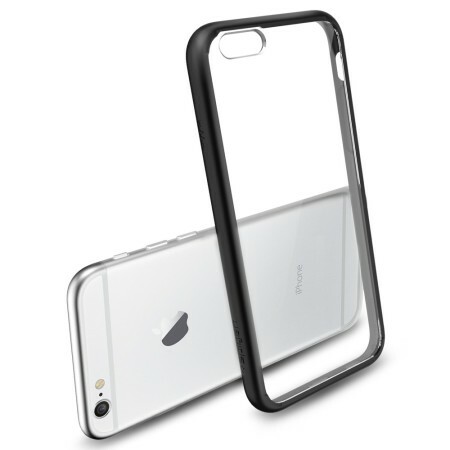 The Ultra Hybrid case for the iPhone 6S offers the ultimate advanced shock absorption technology with its 4 air cushioned corners that protect your iPhone 6S from harm. 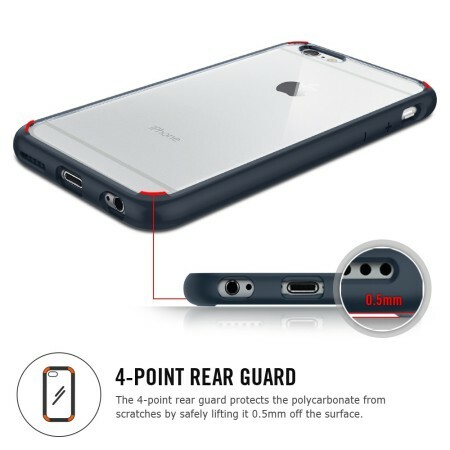 Thanks to the bumper design, your phone won't have added bulk - helping to keep your iPhone 6S as slim and light as it was originally designed to be. The case also features cut-outs for the ports and features of the iPhone 6S, including the dock connector and camera.